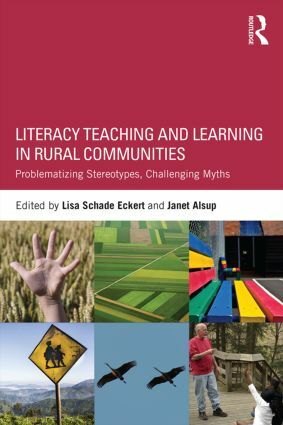 "This book provides a clear and compelling window into the realities of rural teaching. The writers make it possible to imagine rural teaching as a rewarding professional career. I wish I’d had this book when I was a young teacher!"